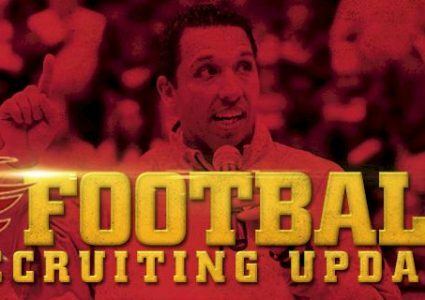 Iowa State has landed a commitment from three-star Ohio offensive lineman Jarrod Hufford. The 6-foot-5, 300-pound prospect announced his decision on Twitter Monday afternoon. 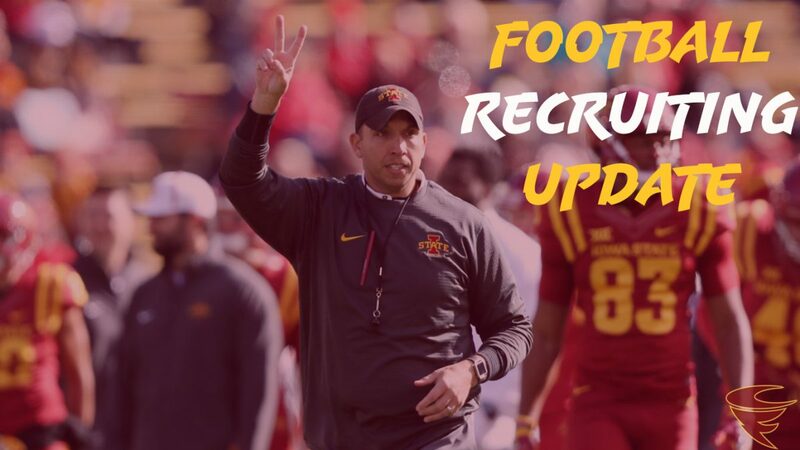 Hufford, who officially visited Ames two weekends ago, is rated as the No. 61 tackle in the class by 247 and the No. 33 player in the state of Ohio. 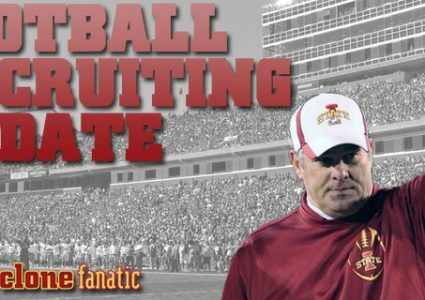 He chose the Cyclones over offers from Purdue, Missouri, Pittsburgh, Virginia and a host of other FBS programs. 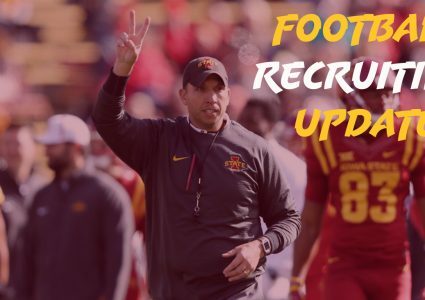 The Newark, Ohio native is the 16th commit in Iowa State’s 2019 recruiting class, first from the state of Ohio and the third offensive lineman, joining WDM, Valley prospect Jake Remsburg and East St Louis product Darrell Simmons. Hufford is the highest-rated prospect of the three. The Cyclones’ class was rated as the No. 31 class in the country and No. 4 class in the Big 12 prior to Hufford’s commitment.